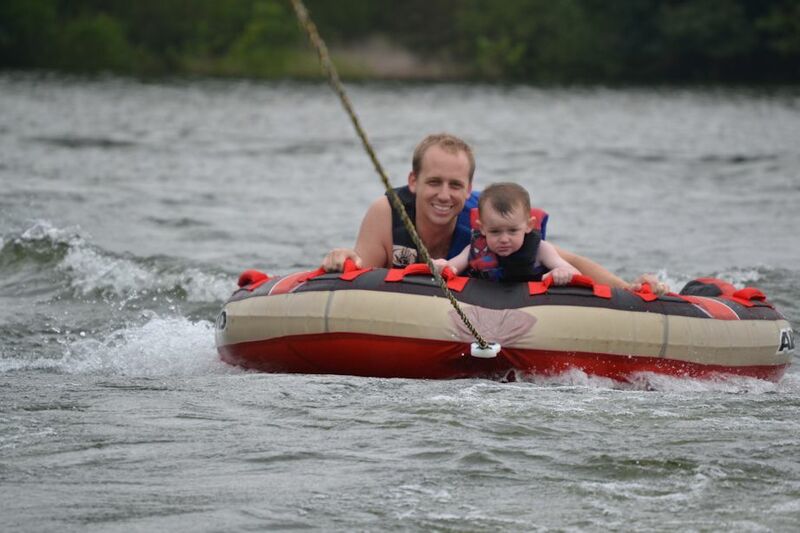 With my grandsons now of the age that they can fully enjoy the lake, we have to be very conscious of safety around the water. Our rule is that they don’t even head down to the dock without their life jacket on. This is a great rule to ensure that they are safe even if they end up in the water unexpectedly. The Corps of Engineers is sponsoring their own safety campaign this year. 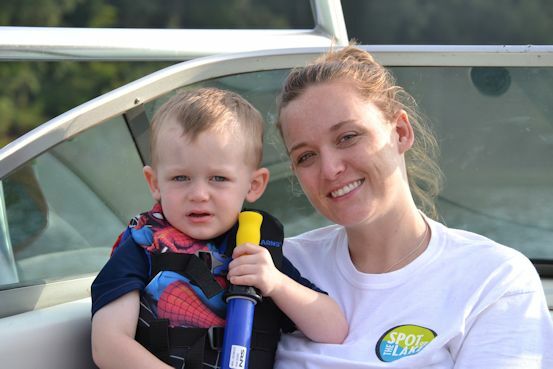 You can win prizes by submitting photos of your family being safe using life jackets around the water. More details here. 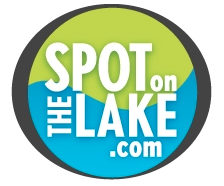 We would love for the SpotOnTheLake community to take the lead in support of this important initiative. We hope you have a fun and safe summer!